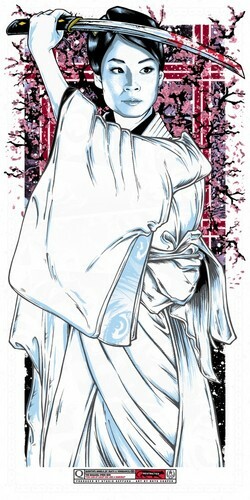 O-Ren Ishii. Quentin’s ángeles (of Death and Violence) por Rhys Cooper. HD Wallpaper and background images in the Quentin Tarantino club tagged: quentin tarantino kill bill o-ren ishii cottonmouth.